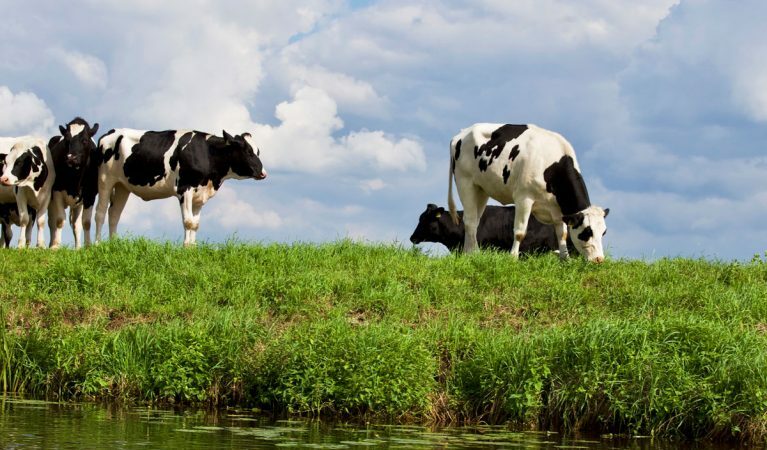 Farmscoper is a decision support tool developed by ADAS, that can be used to assess diffuse agricultural pollutant loads on a farm and quantify the impacts of farm mitigation methods on these pollutants. 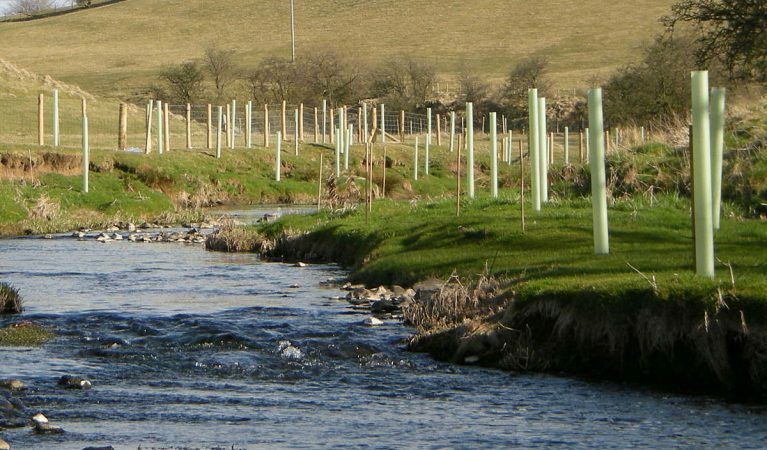 Keeping Rivers Cool was a four year (2012-2016) Environment Agency led climate change adaptation project, which focused on using trees to keep rivers cool. 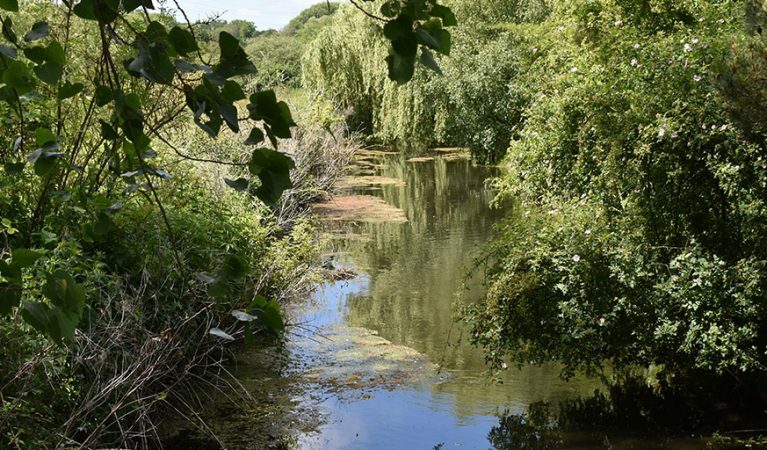 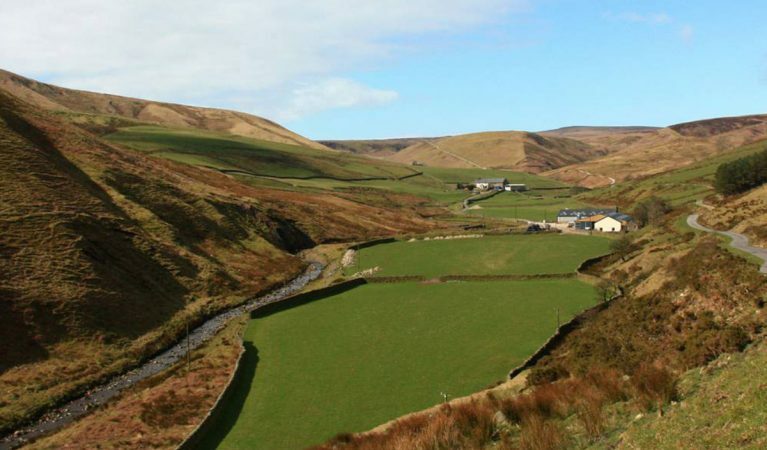 The Sustainable Catchment Management Programme (SCaMP) aims to apply an integrated approach to catchment management across all of the 56,385 hectares of land United Utilities own in the North West, which they hold to protect the quality of water entering the reservoirs.